July 23, 2015 / C.S.G. 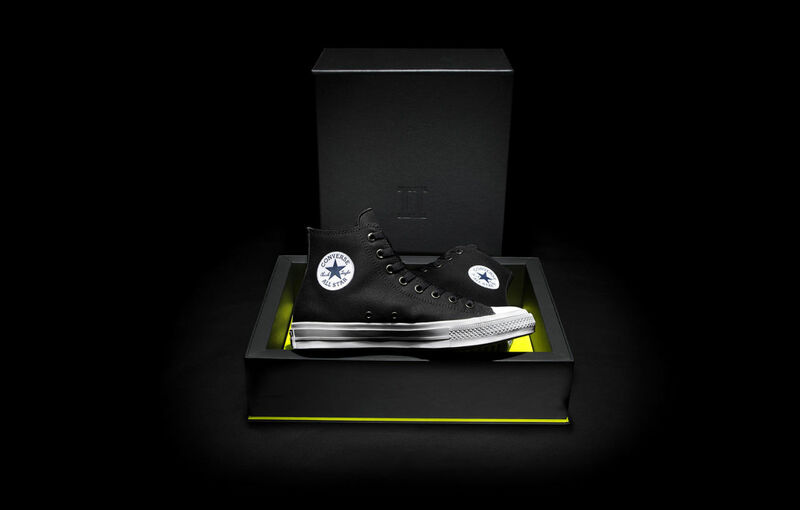 Converse hasn’t changed the aesthetic and simplistic perfection of their first and most iconic shoe, but they have adapted to the future FINALLY after 98 years. Sneakerheads around the world (if they’re being honest) will all agree that the shoe game began with the Converse Chuck Taylor, it’s like the holy grail of sneakers. 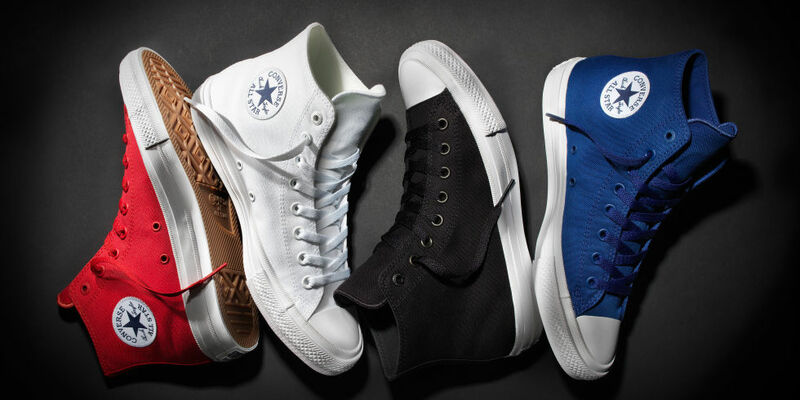 If you consider yourself even a little bit old-school, then you own at least one pair of Chucks. But what’s the real-world issue with Chucks? The simple yet perfect style has always been there, but the comfortability, stability and cushion have always been a problem. Seriously, how did dudes EVER hoop in these shoes!?!? Technical shoe-talk: Designers concentrated on improving the shoe’s comfort and feel. They inserted a cushy Nike Lunarlon sock liner into the shoe, added a padded non-slip tongue, and a perforated micro-suede lining for moisture-wicking breathability. 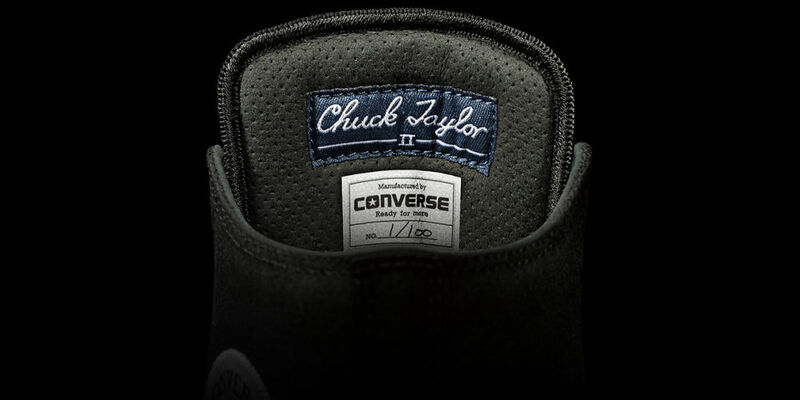 The Converse Chuck II are made with a thicker premium canvas, an embroidered All Star logo on the inner heel, and debossed, painted eyelets. But other than that, it’s the same classic style. From a distance it’ll be hard to tell they’re anything but the original classics, except the person wearing them won’t be limping in pain. They’re priced decently, $75 for the highs and $70 for the lows. Although, a $5 difference between the two seems a little off to me, but maybe I’m being too picky. They will be available July 28th.